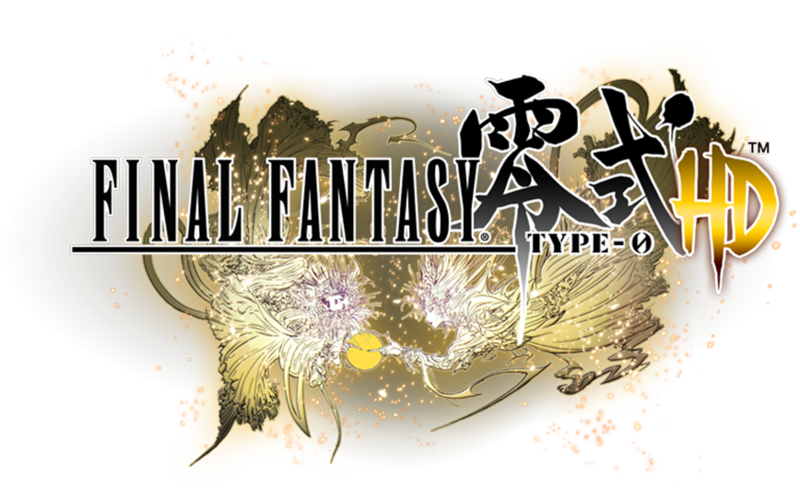 This week: Razor talks about Final Fantasy Type-0 HD(PS4/XB1) an action RPG ported from the 2011 PSP version. Jody review Three Fourths Home (PC) a visual novel about a conversation that a family has while driving home from a holiday. Lee provides some first impressions of Final Fantasy XV‘s demo, Episode Duscae (Bundled with FF Type 0 HD). We interviewed Daniel from Gamer Institute about what it takes to become a professional gamer. Razor brought in his new PS Vita and we gave our impressions on the new device. Also, Binary Domain (PS3, 360, PC) and Gravity Rush (PSV).